It's not just Valentine's Day! It's also Hugs day! 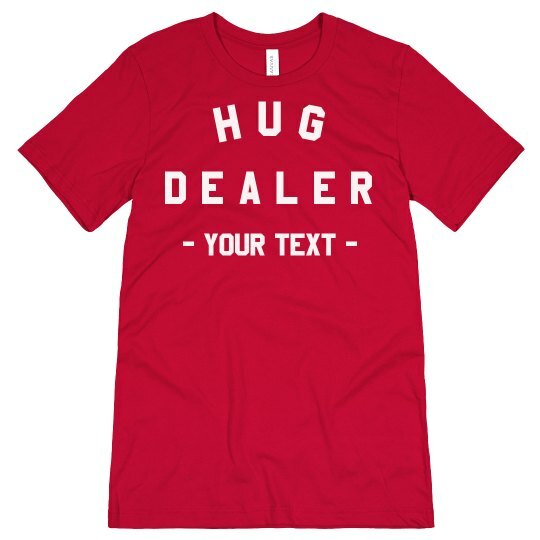 How about wearing this HUG DEALER shirt? You can make it more funny by adding some more text in it or your name! 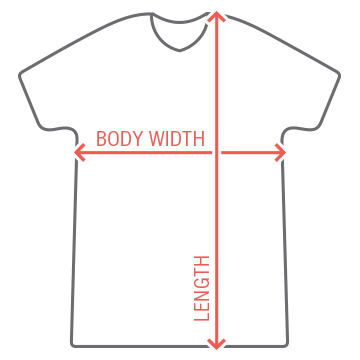 Unravel your creativity and wit in customizing this on our easy to use Design Center! Because, everyone deserves love and a hug will make them feel it!